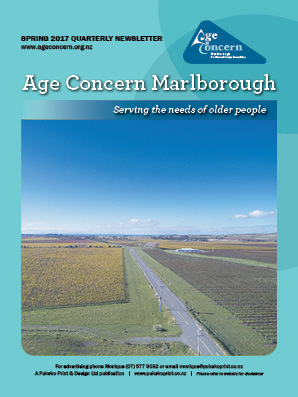 The Marlborough Age Concern publication is a quarterly A4 colour newspaper which contains editorial and news items from Age Concern to their membership. 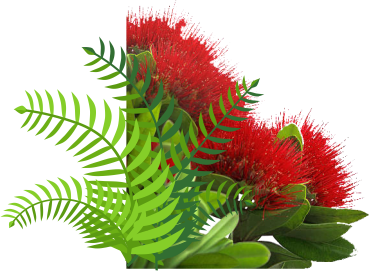 Age Concern Marlborough is part of a nationwide organisation "serving the needs of elderly people". Age Concern Marlborough services all of the Marlborough District. Rai Valley, the Sounds, Picton, Blenheim urban and rural, to Seddon and Ward.